In just over a year of documenting simple pleasures, I've written about savoring a chocolate truffle or two here, here, and here. I often enjoy this particular pleasure. However, I do not believe that I've posted my favorite to date. Since I love to shop small, surprisingly, it's not even by an independent maker, but a well-known name brand. 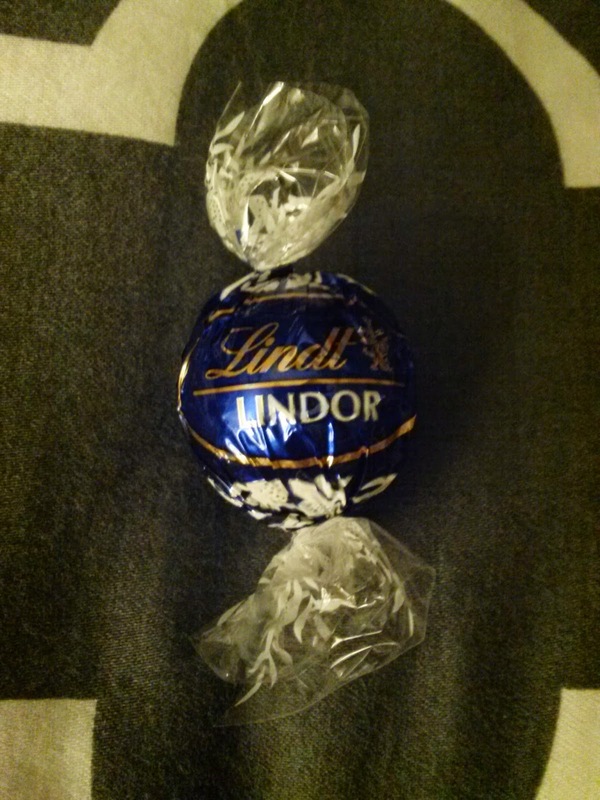 I adore the dark chocolate Lindor ball by Lindt. That's the one with the dark blue wrapper. I prefer decadent dark chocolate to the more sugary milk chocolate variety. The interior melts in your mouth. 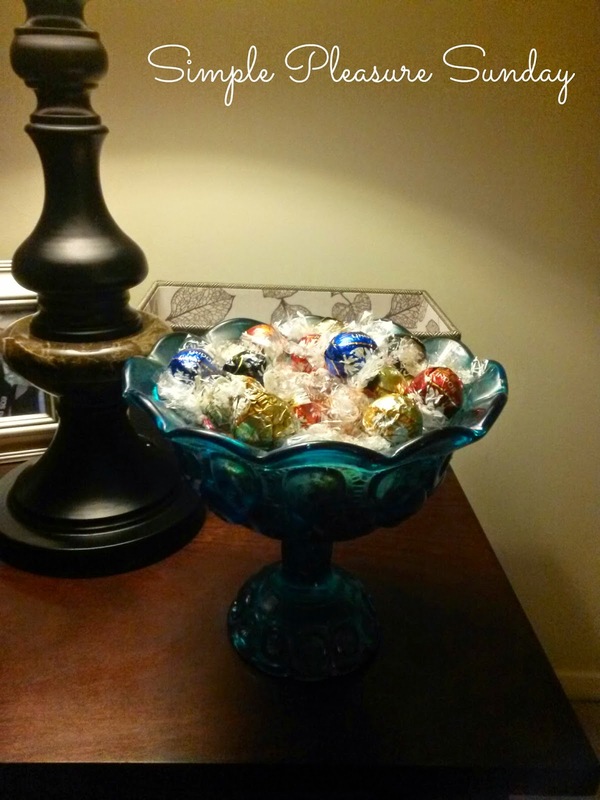 It's a decent size, so a single one may very well satisfy my chocolate cravings. This particular one is my favorite food item. I received a variety pack from a resident during the holiday season. I may indulge in one as dessert for lunch or dinner as well as one before bed. 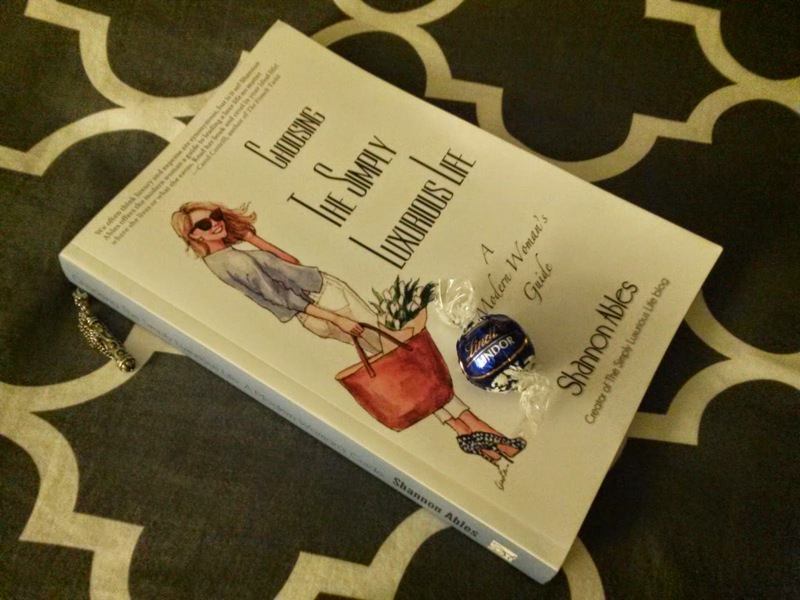 Shannon's go-to luxury is a chocolate truffle too (223). 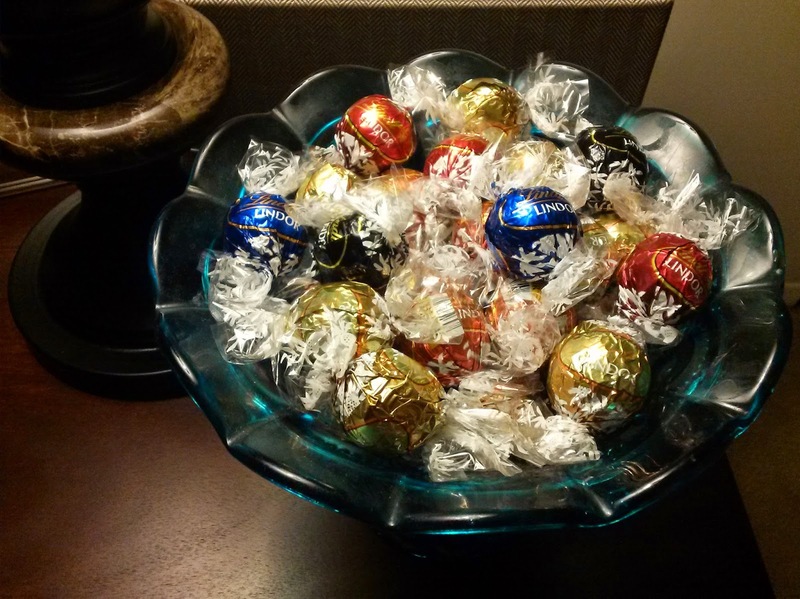 Those Lindt dark chocolate balls are so simply yummy. There's a Belgium dark chocolate that I prefer here. I'm also reading the same book here on vacation. She's amazing! Have a great day! I finished that book and enjoyed it 'til the end. I'm now reading "Seven Letters from Paris" by Samantha Verant and adore the love story do far. Have you read it? It was recently published. Oh, I see! Happy reading!